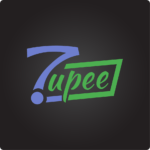 How to Earn Money on Zupee? 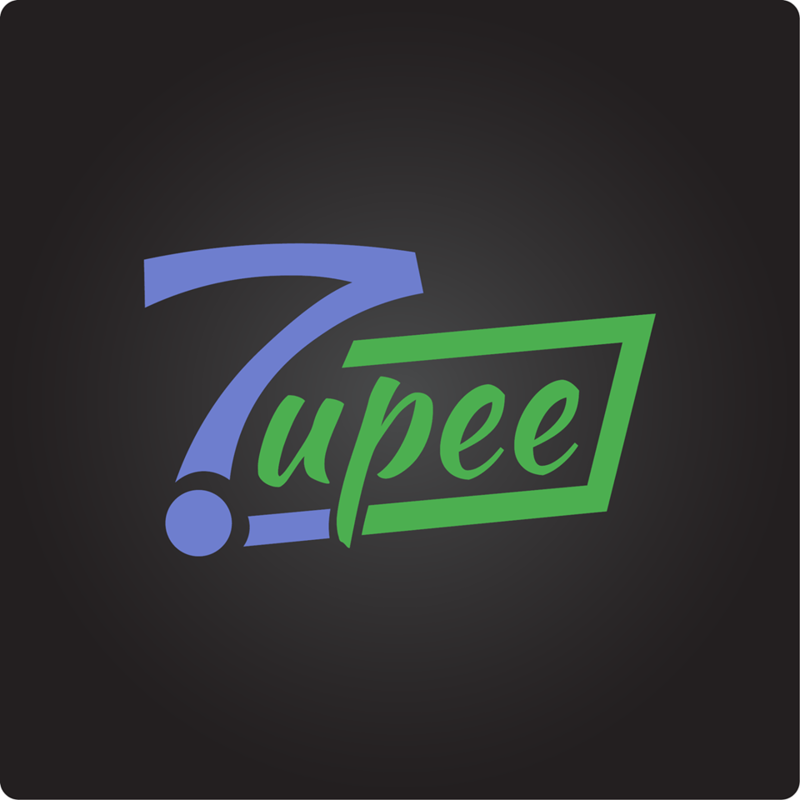 1) First you need to install the Zupee application from google play store and install it in your handsets. On opening the app for the first time you will be required to sign in to the app. You can complete this readily using your google account. 2) After signing up your Zupee account will be credited with 100 coins automatically, which is sign up bonus offered by the Zupee team. 100 coins are equivalent to Rs 10. 3) Generally most of the tournaments like Bollywood, Game of thrones, Politics, general trivia have no entry fees to participate in them. Some tournaments like Cricket, Speed maths, Analogies and One plus one require 500 coins from the user to participate in them. 4) The earnings will be transferred into your PayTm account after reaching the threshold amount. 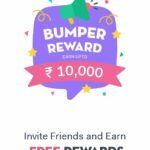 After signing up on the app, you will see a column at the top of the home page which asks “Do you have a referral code?” – and also there will be an “apply” option below. Click on apply and enter the code – “qgm2pom”. Now you will get 100 coins more in addition to the sign up bonus. That is, you will have acquired 200 coins in your Zupee account. You can now continue to earn more rewards by sharing your own referral code amongst your acquaintances and friends. When they sign-up they will get 100 coins and your account will also be credited with 100 coins.